If walls could talk, North Omaha’s schools would be much noisier, much more colorful, and much more complicated than anyone wants to hear. For more than 150 years, schools throughout the community have served students of all ages. With a deep history including segregation and school violence, its can be hard to remember all the positive people and events that emerged in the community’s schools. 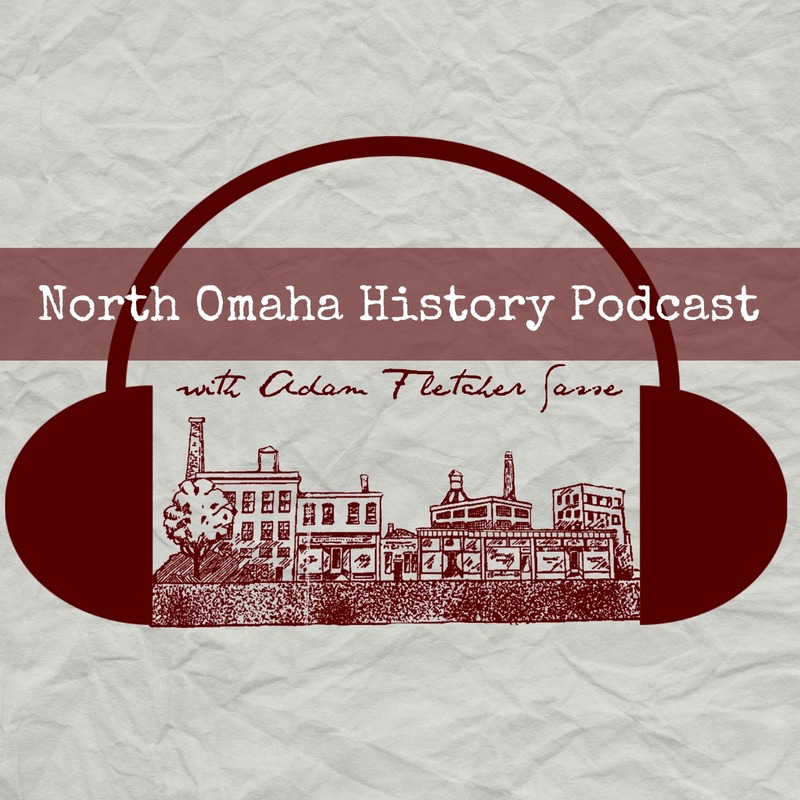 Following is my ever-growing history of the old schools in North Omaha.